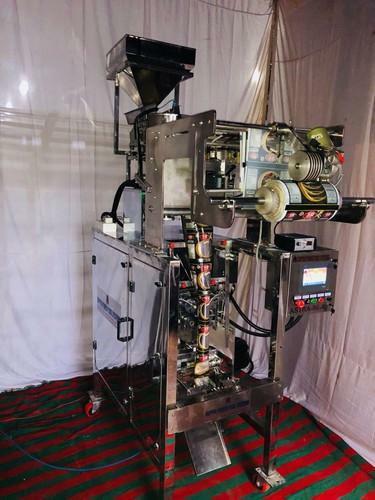 We are manufacturing Tea Packing Machine since 2012, since then we have upgraded it to next level and come up with most refined final version of it just released Major of Indian Companies have this machine manufacture by us just to make their production output to double. 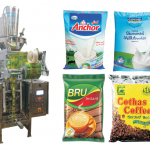 The machine we manufacture is high grade Tea Packing Machine which can increase your productivity to the next level. Our machine has high end features that you are never going to find anywhere. We did many research to design this, its design is very efficient which uses less resources and the output is very optimized. We have 2 types of machine in the same category. 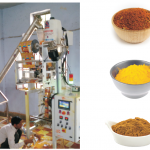 1- Manual Tea Packing Machine. 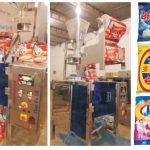 This machine is for those who are tight on budget, with this machine you will be able to do most of the things on automatic basis. Some things are manual like to feed, paper change. 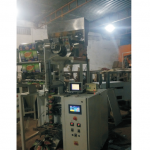 With this machine its functions will be fully automatic and the output will be maximum. 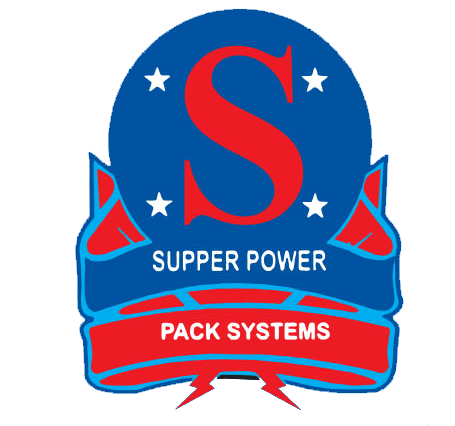 You will be amazed of the quality that you are getting will be very clean and without any errors.